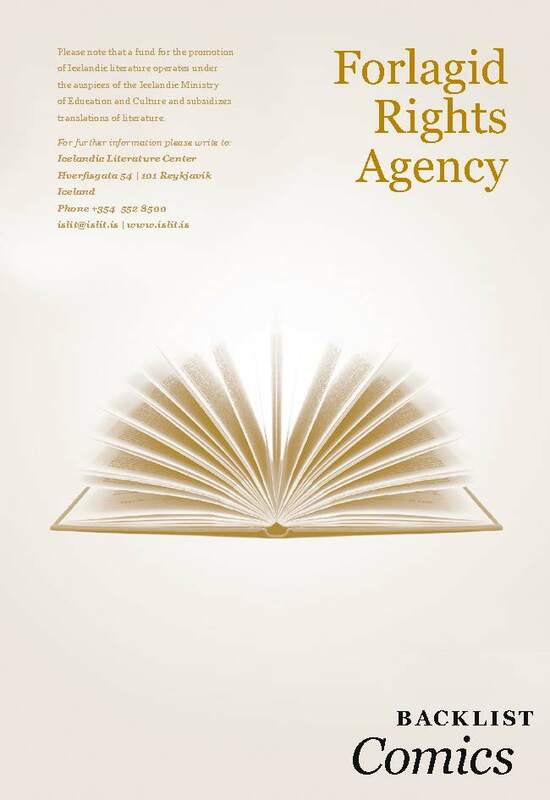 The Forlagid Rights Agency represents authors and titles in the field of literary fiction, crime fiction, classics, narrative non-fiction, non-fiction and children books from the following imprints: Forlagid, Idunn, JPV, Mal og menning and Vaka-Helgafell, as well as from the Forlagid carthography division. 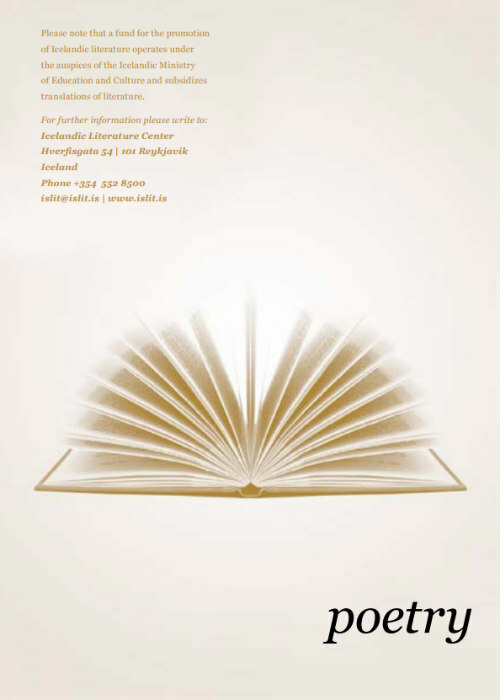 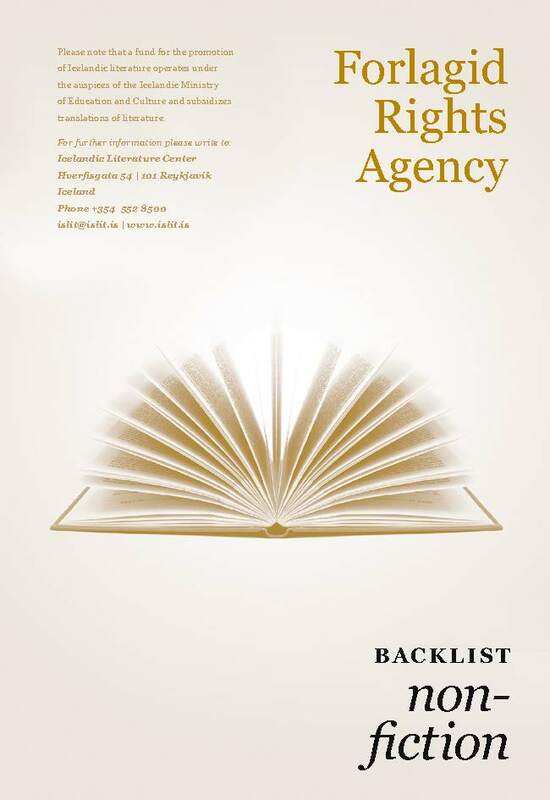 Being part of Iceland’s largest publishing house means that we have something to offer to everyone; quality fiction and non-fiction to publishers and production companies world-wide and a great expertise in handling translation rights to our authors, many of who are amongst the most successful and critically acclaimed writers in Iceland. 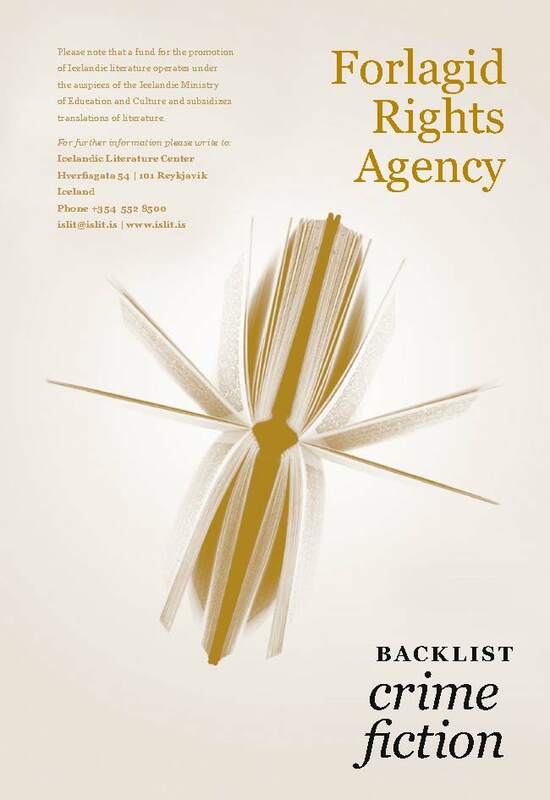 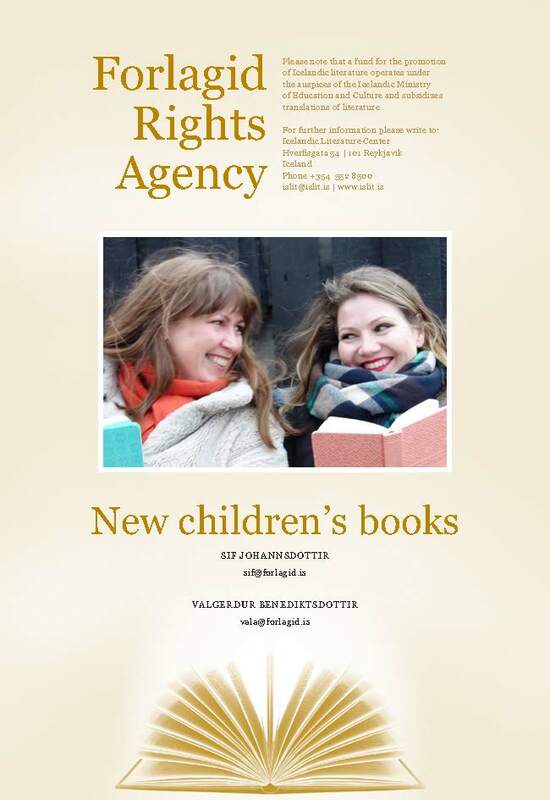 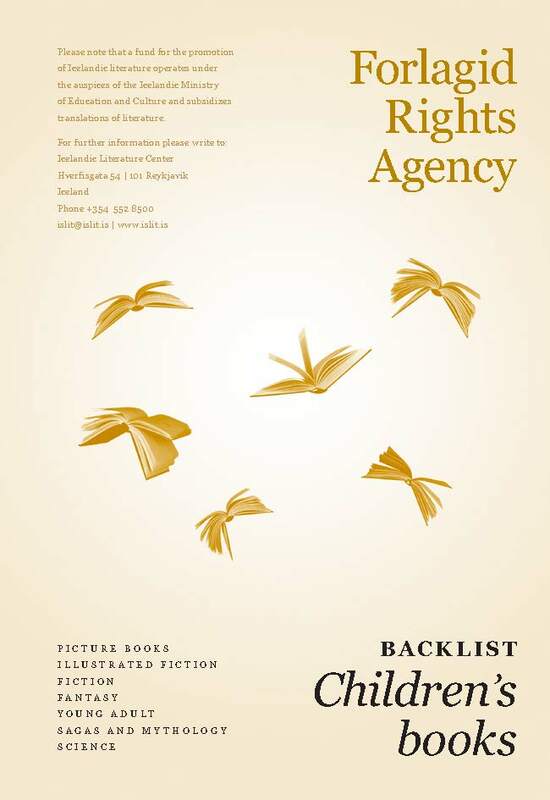 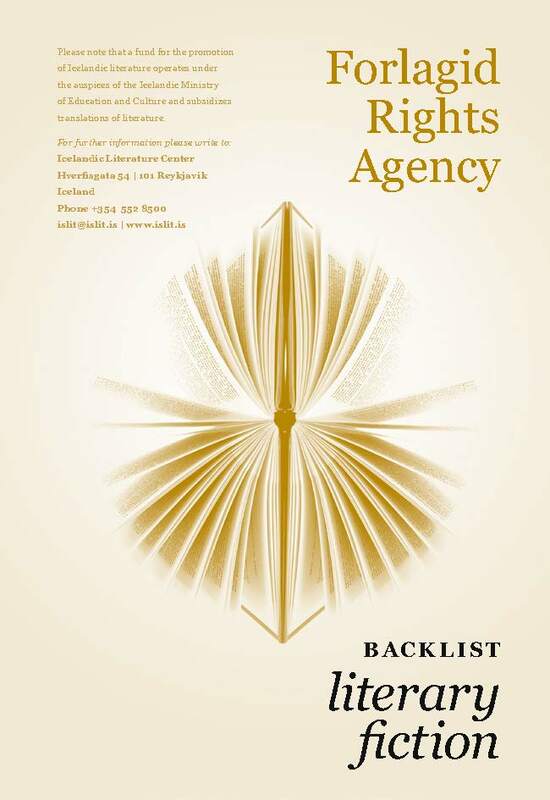 Forlagid Rights Agency sells rights world-wide, directly and through sub-agents. 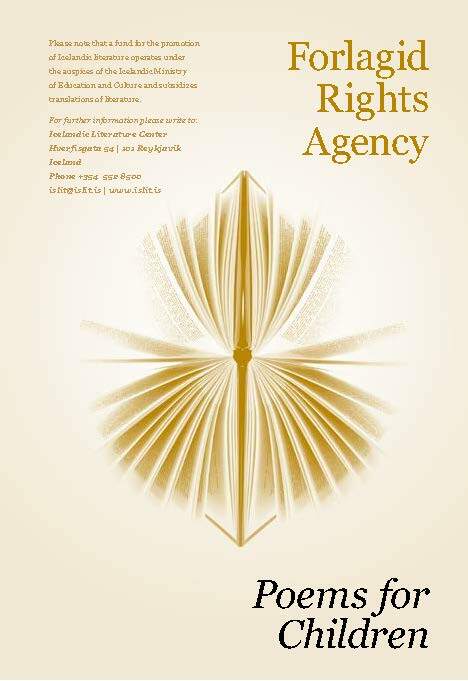 Read more about Forlagid publishing or check out our latest titles. 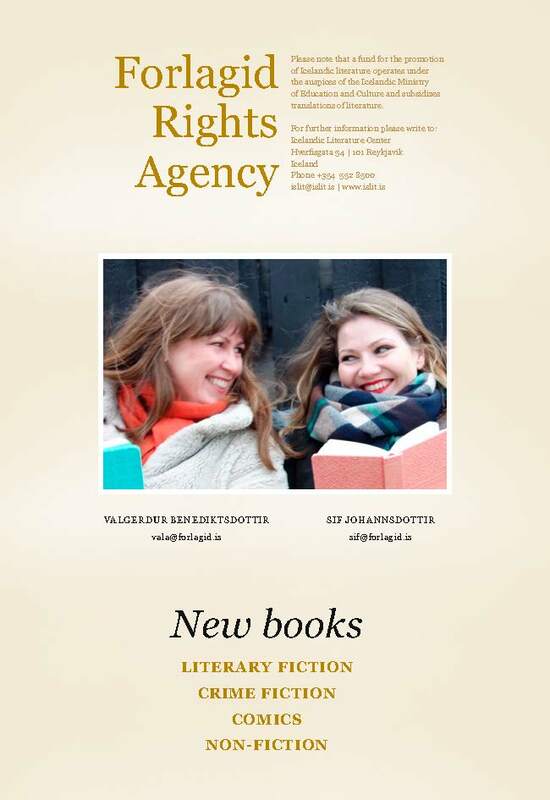 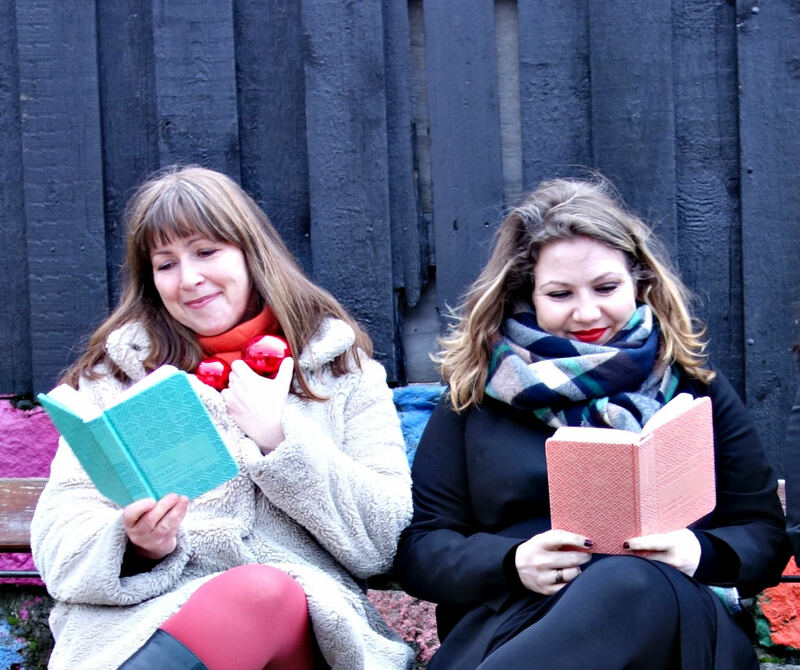 Get to know our authors and their works – here is a selection of our recent catalouges.